Quality Home Care in Toronto - Let us prove it to you! Home Care in Toronto; Welcome to Retire-At-Home Services! You are looking for the best home care in Toronto; Retire-At-Home Services wants to supply you with just that. 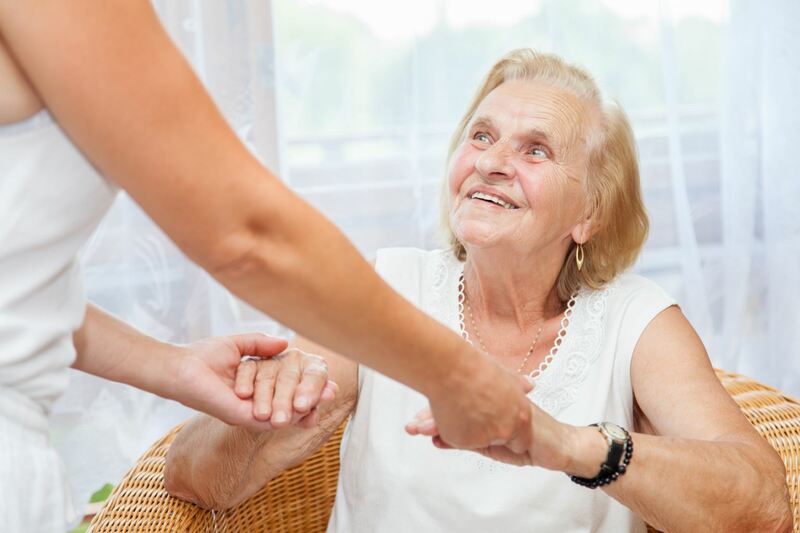 Supplying caring and qualified care givers to help your loved one is what we do. We want to be your care partner, and support you in caring for your family or loved one. If you or an elderly loved one is in need of in-home care, you can count on Retire-At-Home Services Toronto for the highest quality of care. Please call 416-423-0963 to speak with a Care Manager now. To supply high quality home care in Toronto, our services are extremely flexible with no long-term contracts or upfront deposits. Our in-home services are delivered for as little time as 3 hours per month, to a maximum of 24 hours a day around-the-clock care. We give families the freedom to choose the type of care they want at a schedule most convenient to them. We also offer live-in care. We want you to be fully satisfied. We offer specialty home care in Toronto for people with Alzheimer’s disease and dementia. Many of our caregivers are trained at the Alzheimer’s Society of Toronto to better understand dementia and how best to care for people with the disease. Each of our caregivers is screened and must pass background and reference checks. The caregivers are bonded and insured. We offer routine ‘first shift introductions’ to introduce new caregivers to clients to ensure that clients are comfortable with our staff. These introductions are a hallmark of our home care excellence. We are here to help, and provide the best home care in Toronto. Getting started is easy. Simply contact a care manager by filling out the enquiry form on the right-hand side of this page, or by calling 416-479-9659 to schedule a complimentary in-home consultation and learn how we can help you or a loved one Retire-At-Home!